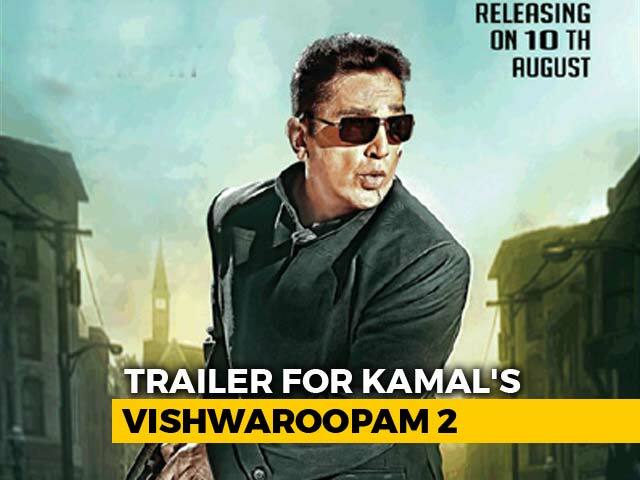 Kamal Haasan's Vishwaroopam is likely to be appreciated by lovers of Hollywood action films. The plot revolves around Vishwanath (played by Kamal Haasan), an effeminate dance teacher whose pretty young wife Dr Nirupama (played by Pooja Kumar) - an oncologist - is attracted to her boss Deepak and later discovers that he is working for a terrorist outfit led by Omar (played by Rahul Bose). After hiring a detective to follow her boss, Dr Nirupama discovers the startling fact that Vishwanath is not just a dance teacher. Moreover, she learns that Vishwanath is not a Hindu but a Muslim and that he married her to investigate Deepak and his boss Omar in connection with a bomb blast in the heart of New York City. 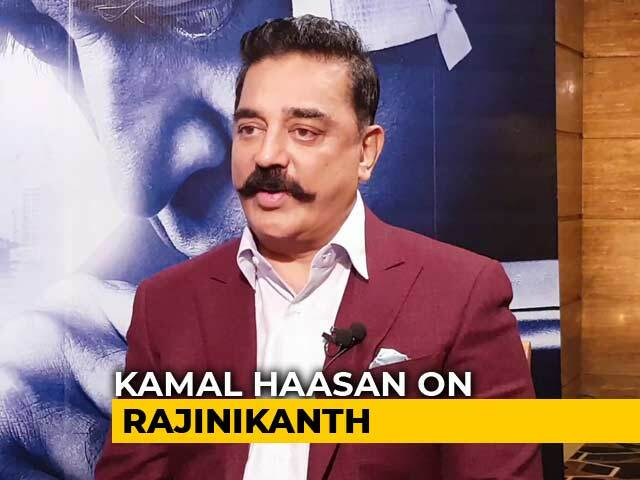 Kamal Haasan has delivered an outstanding performance. Shekhar Kapur makes a rare and satisfying on-screen appearance. Rahul Bose is dignified and effective as Omar, the boss of an Afghanistan-based terrorist outfit. Leading lady Pooja Kumar is more than adequate and the artiste who dubbed her voice in Telugu suits her style perfectly. Nazar and Andrea Jeremiah are average in their roles. Jaideep Ahlawat is good as Omar's right hand man. Sanu John Varghese's cinematography is extraordinary. Mahesh Narayan's editing is also perfect. The choreography of the action scenes needs a special mention as being at par with Hollywood flicks. 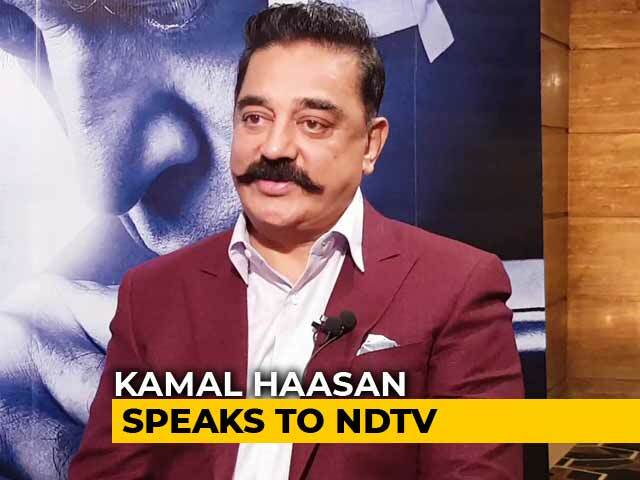 The credit goes to Kamal Haasan since he was the one who reportedly conducted a scientific study about the US Army and their fighting techniques. The background score by Shankar-Ehsaan-Loy deserves another special mention. 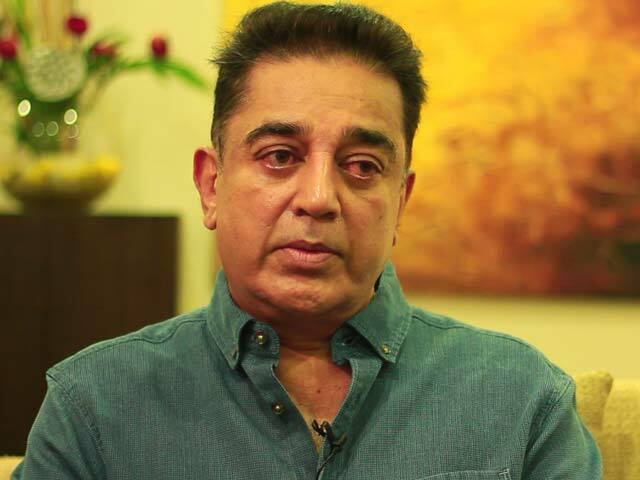 Kamal Haasan also excels as director. The narrative technique of flashback episodes is thrilling.  The film's only minus point - the placement of songs works as speed breakers for a spy thriller.